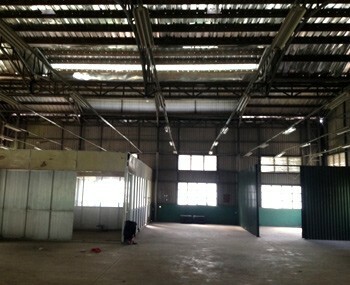 Warehouse for rent in Tan Phu district in Ho Chi Minh City. 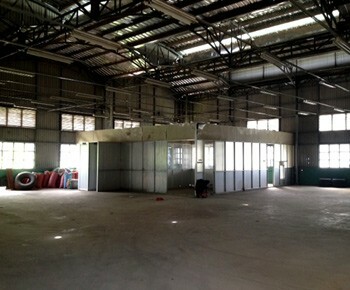 It is not located in an industrial zone. 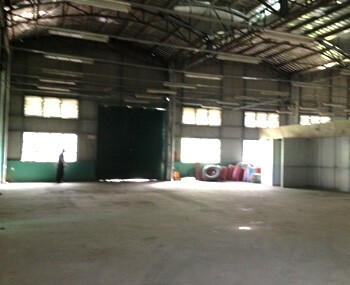 A company can not do a production but only do a storage in this warehouse. 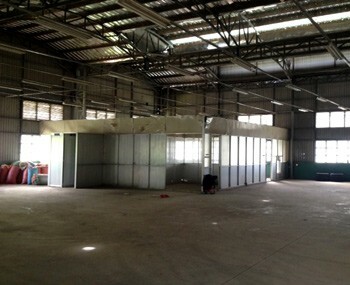 The interior has an office inside and a very spacious place. There are main roads around to facilitate the transport.